Apple is reportedly building brand new, completely wireless earphones that will fit inside of a user’s ear, along with a charging case, as per 9to5Mac. 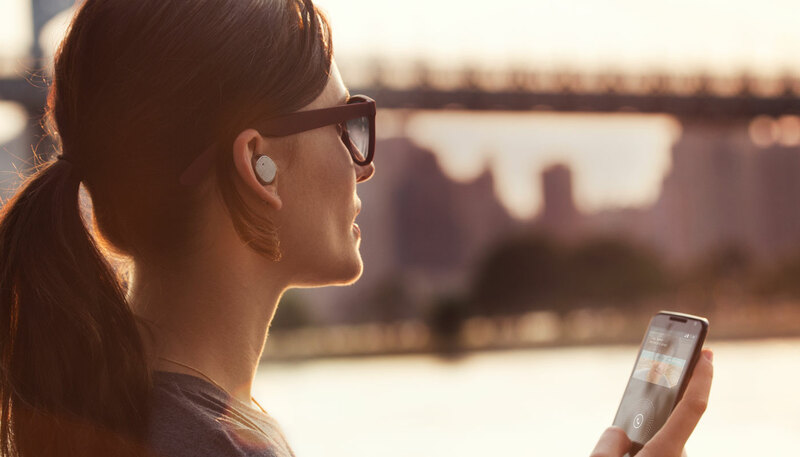 The in-house designed hardware is similar in concept to the Motorola Hint headset and Bragi’s new Dash and said to include a noise-cancelling microphone system. The accessory will be “a premium alternative” to a Lightning-enabled version of the EarPods headset that’s also in the works (EarPods are the wired in-ear headphones that came with your iPhone). Three days ago, Japanese blog Macotakara first reported on Apple’s plans to bundle the iPhone 7 with a wireless headset. The following day, Fast Company said Apple is working with a supplier on a new noise-canceling technology to be used both in the iPhone 7 and the new earphones to help remove background noise in music playback and in phone calls. 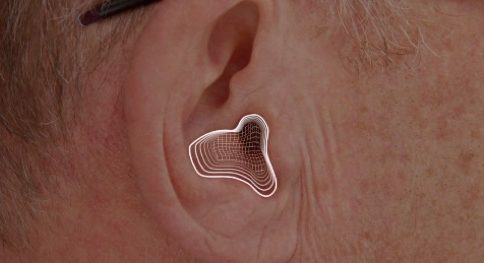 “The new headphones are likely to come with a carrying case that doubles as a rechargeable battery to juice up the headphones when they are not in use,” reads the story. To give you a better idea about the direction Apple is heading in with its purported wireless in-ear headphones, here’s Bragi’s new Dash. 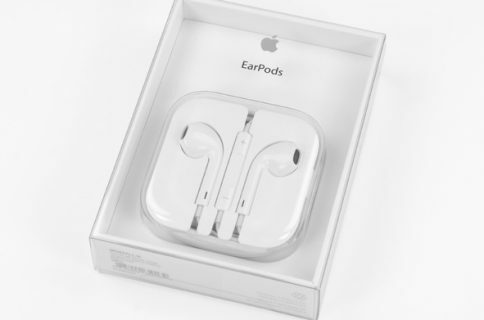 Additionally, Apple is said to provide different-sized ear sleeves for the tiny earphones, which are “highly likely” to be sold separately from the iPhone 7. For en even better comparison, this is what Motorola’s Hint in-ear headset looks like. Apple’s new accessory should be similar in concept to the Hint. 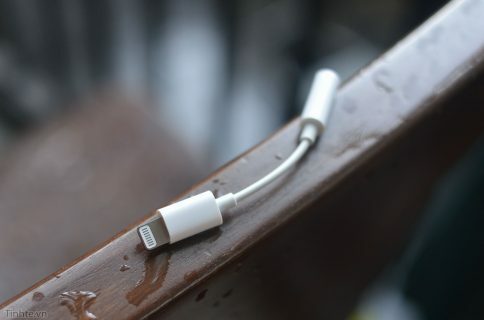 Prior reports have indicated that the next iPhone will lose its 3.5mm audio jack in favor of Bluetooth wireless headsets and Lightning-connected wired headphones. Apple reportedly hopes to launch the new earphones this fall alongside the iPhone 7 and other refreshed hardware.